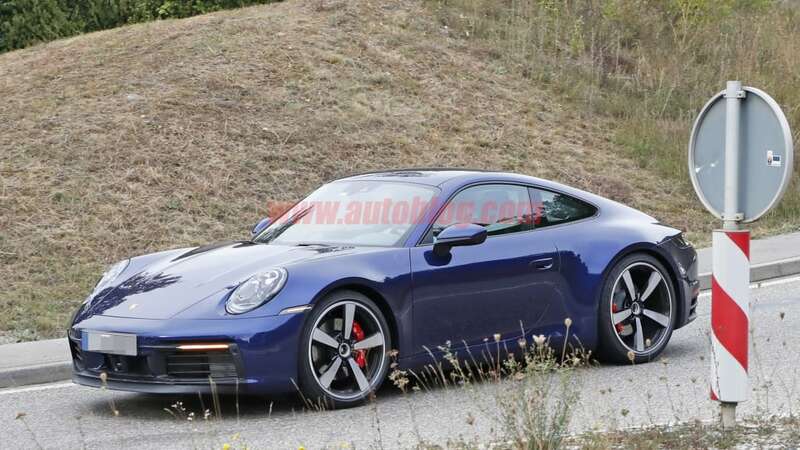 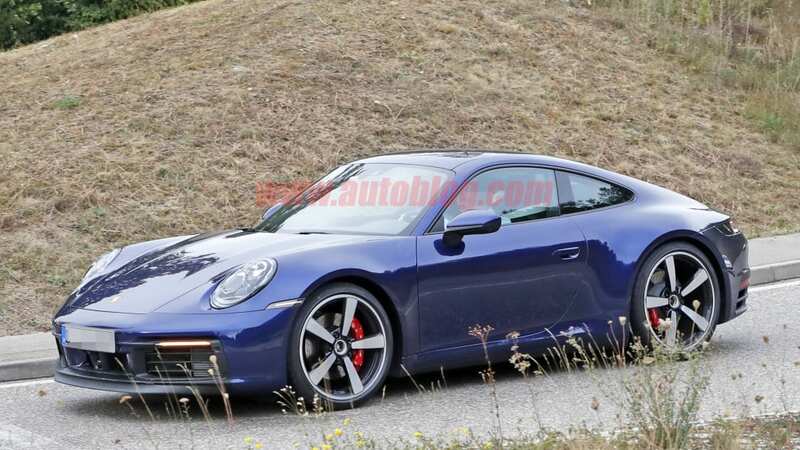 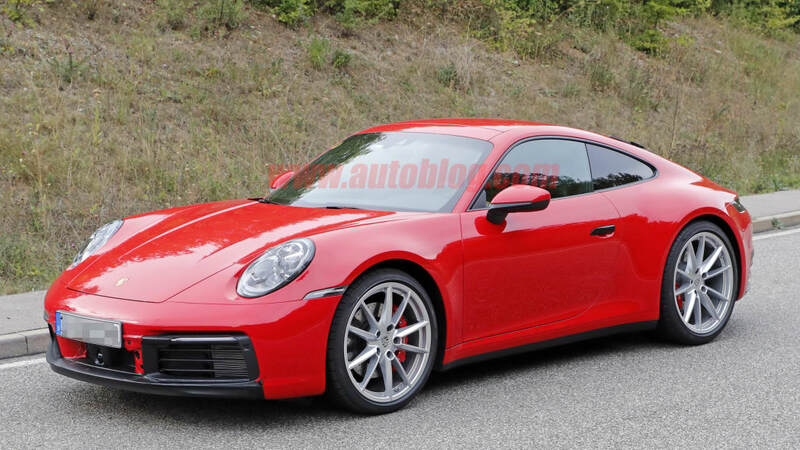 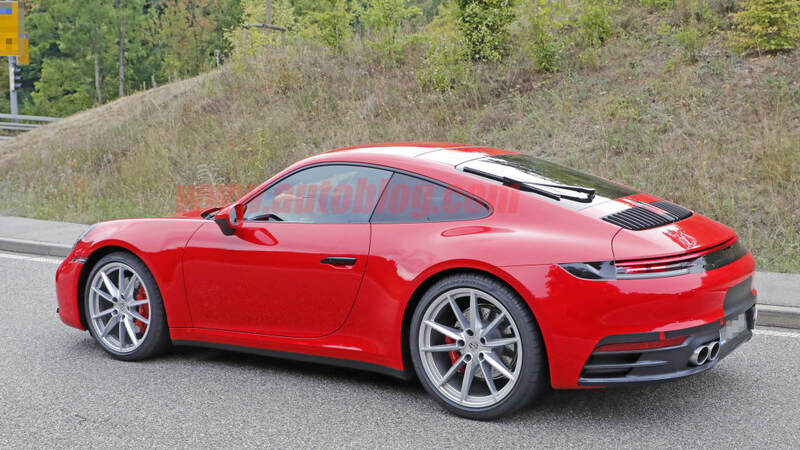 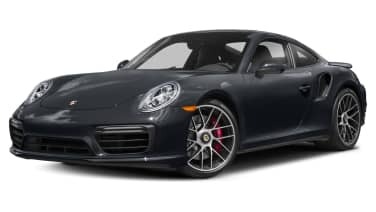 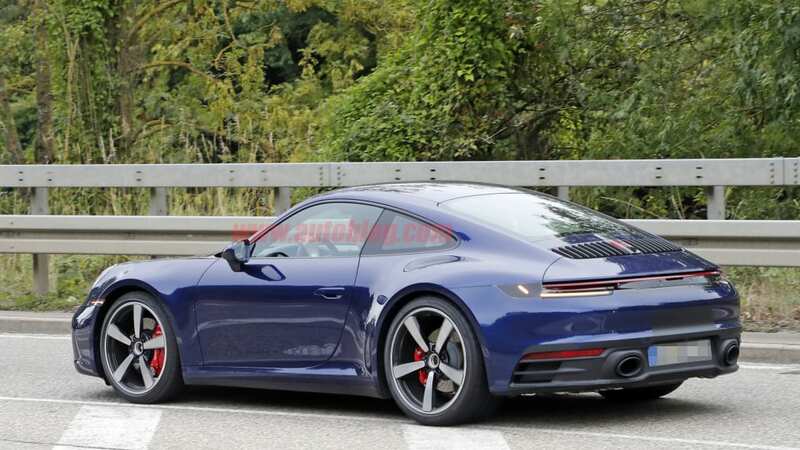 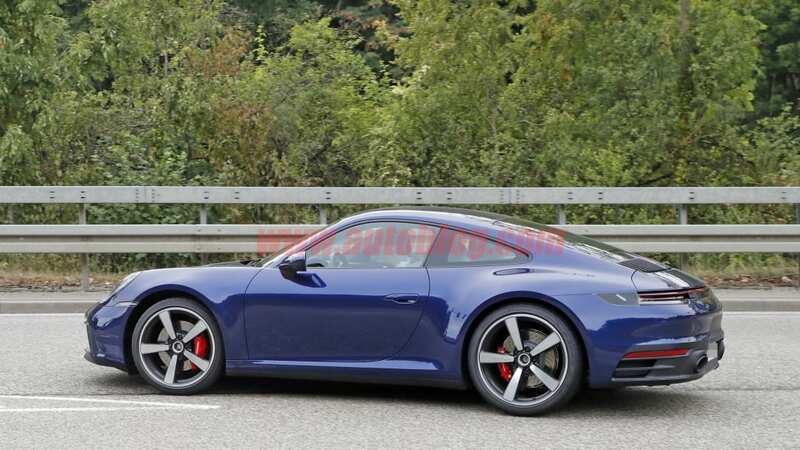 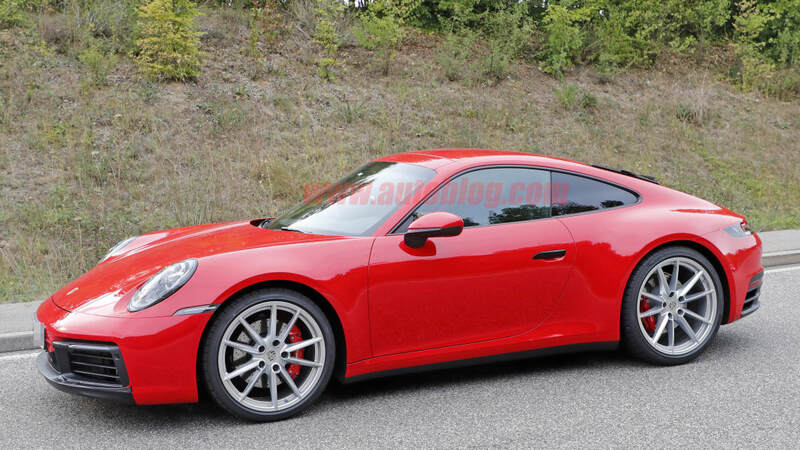 Is there anything left to see on the 2020 Porsche 911? 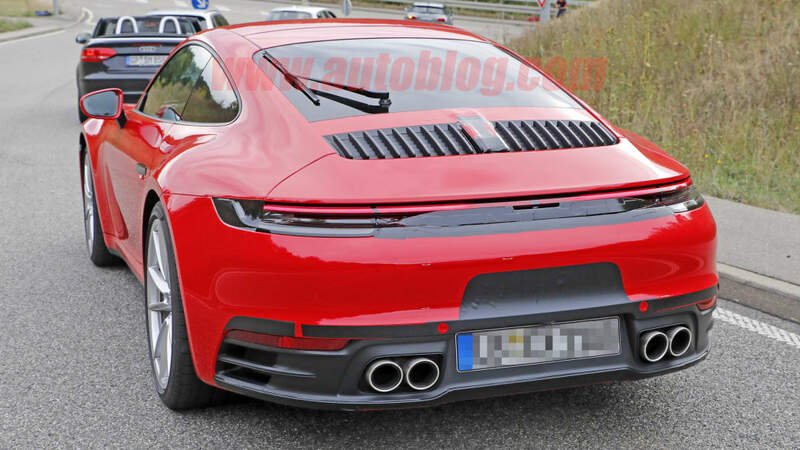 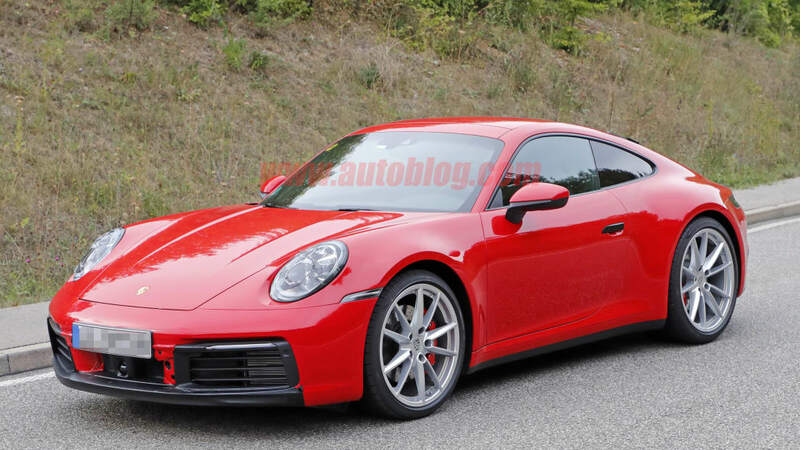 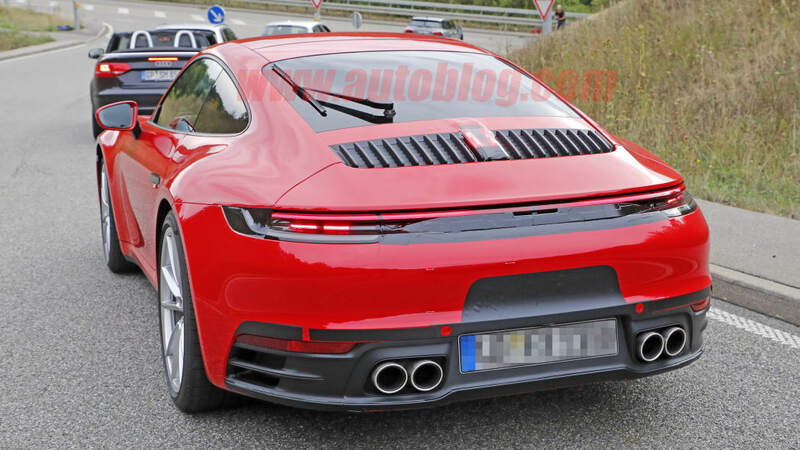 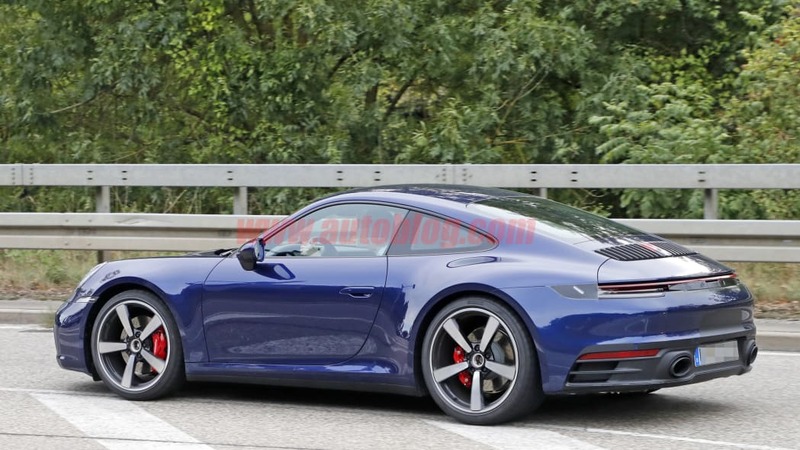 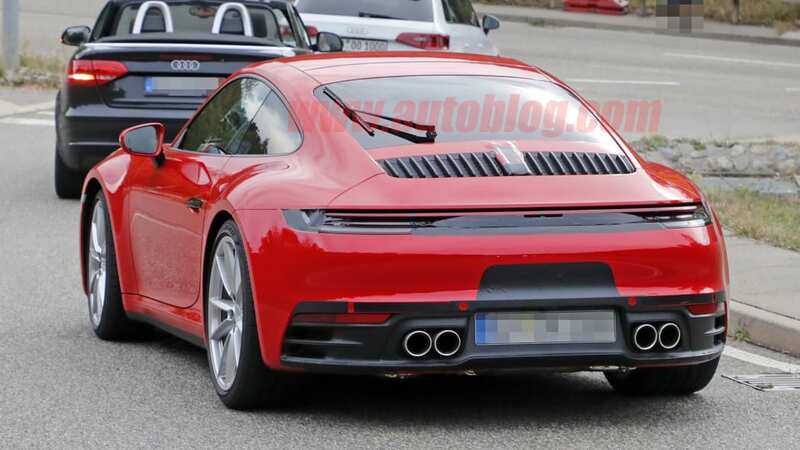 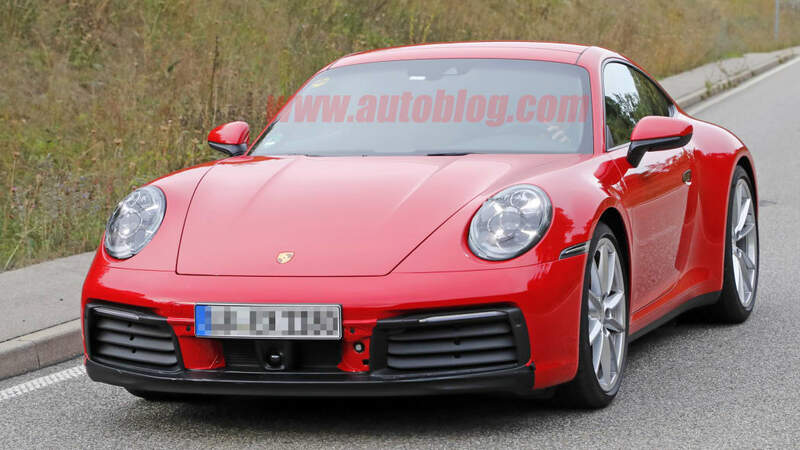 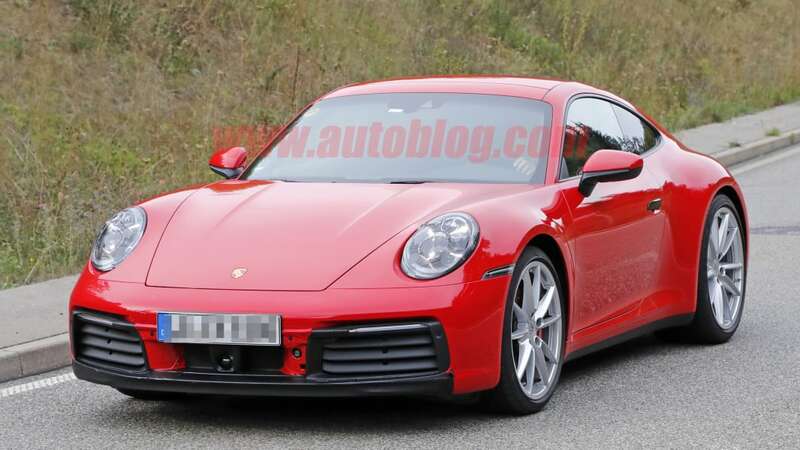 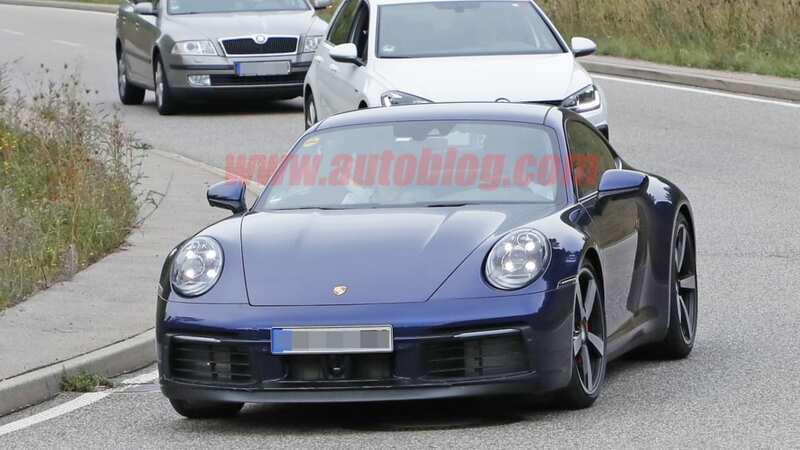 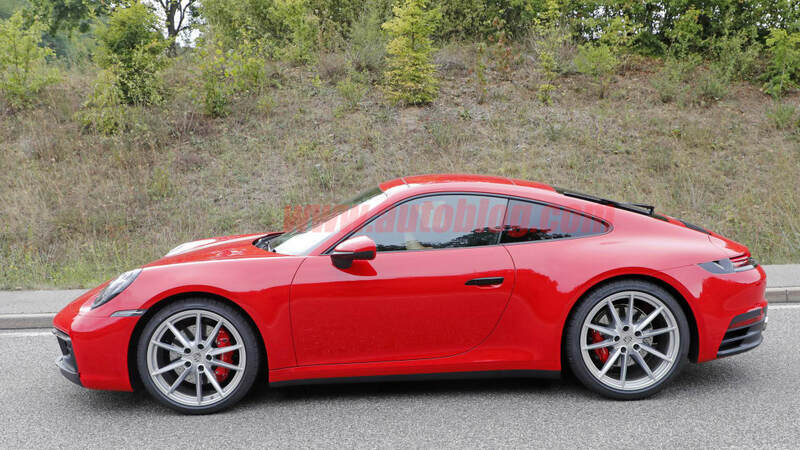 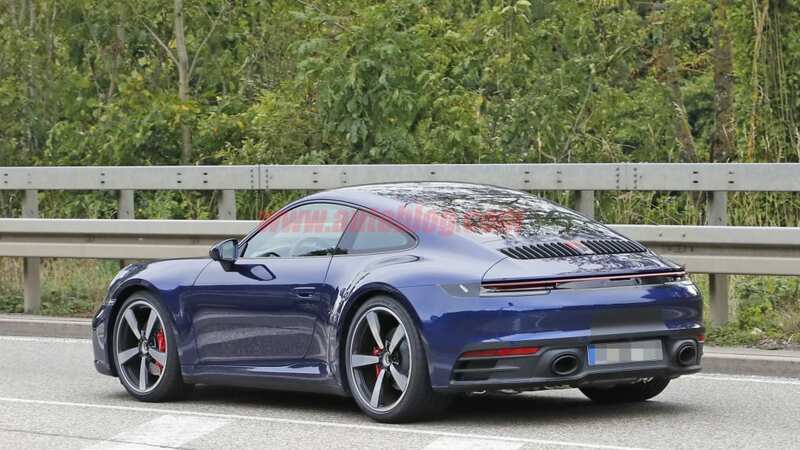 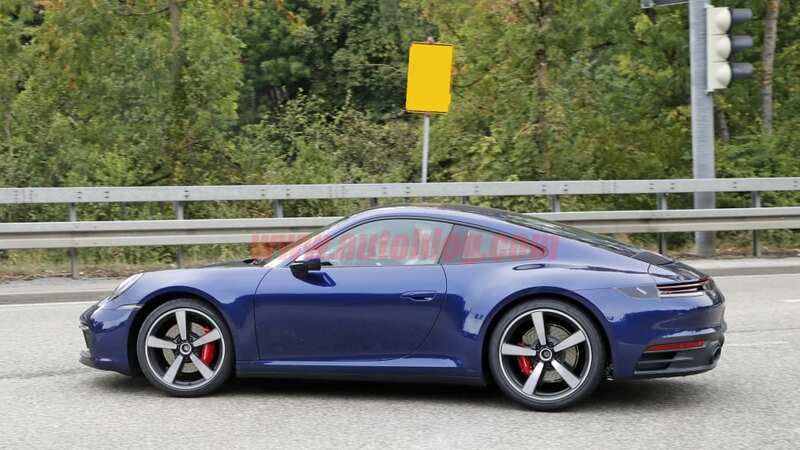 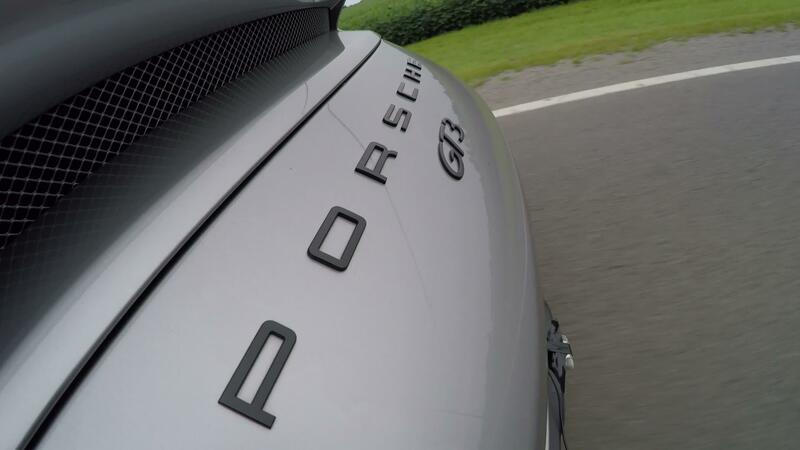 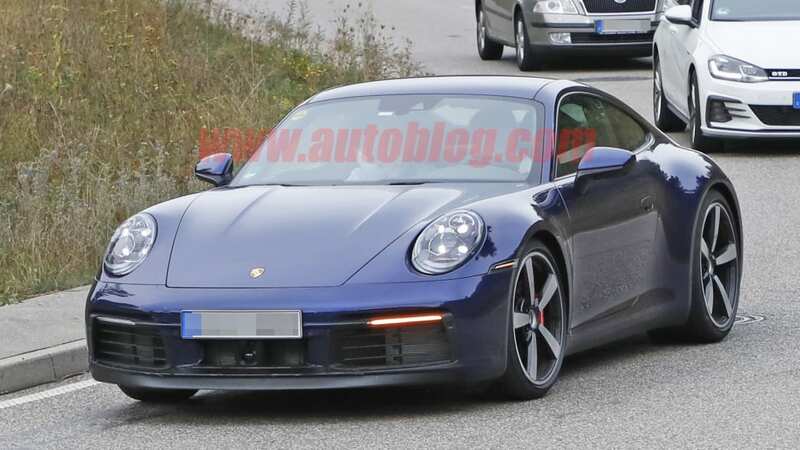 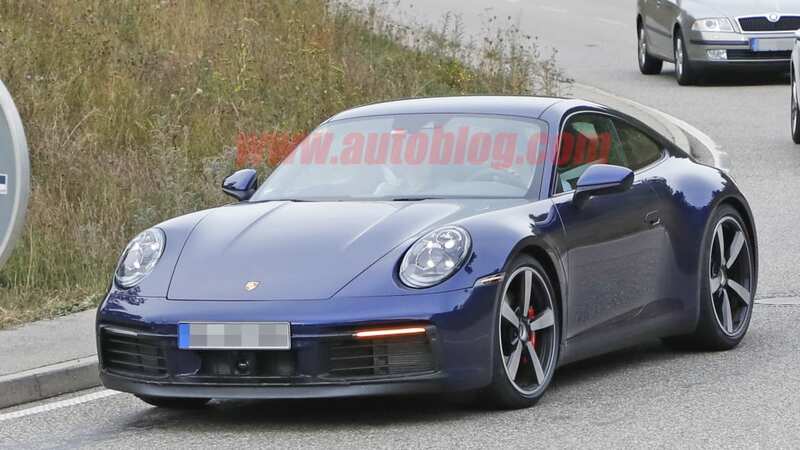 It seems Porsche isn't even trying to hide the next-gen model, save for some tape to cover up the badges. 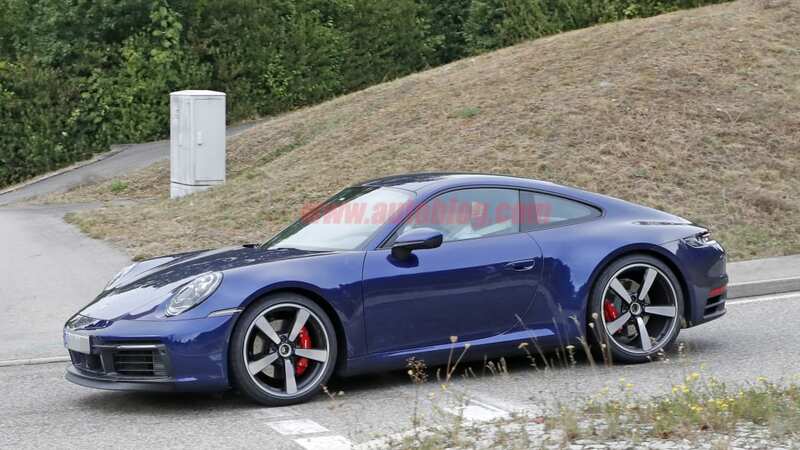 We've seen nearly every variant of the 992, including the new 911 GT3 earlier today. 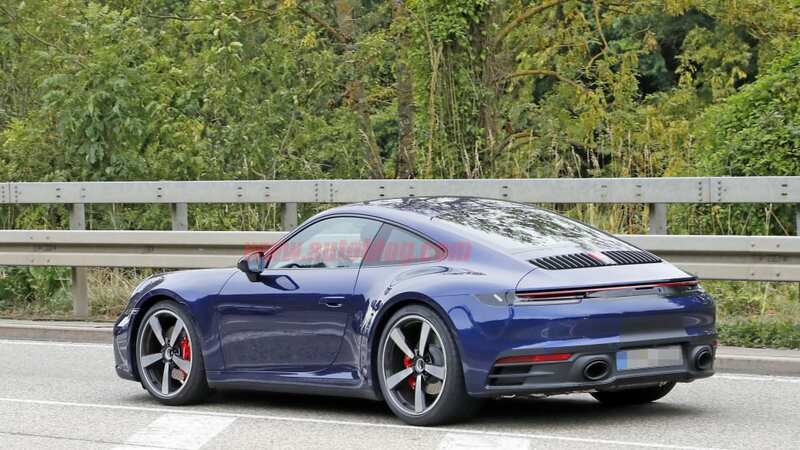 It's really no surprise, as the new car isn't that far of a departure from the current model, with most of the changes taking place under the skin. 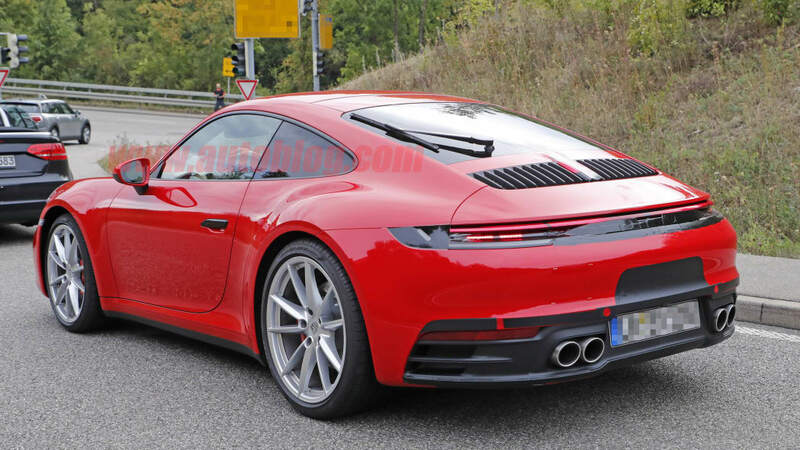 Still, it's always cool to get a peek at the new car, and we have some of our best photos yet.